Quality control equipment covers a wide variety of tools and devices designed to measure screen properties and esure that they are meeting specifications. This category includes inspection tables, tension meters, digital scales, thickness gauges, moisture meters, and their associated accessories. 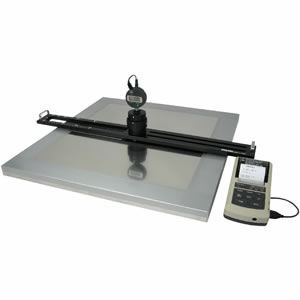 The DOUTHITT Heavy Duty Screen Inspection Table is an easily adjustable illuminated inspection table that is designed to last. The tilting top, adjustable up to 70°, and adjustable screen bar means screens can be inspected at the ideal position for the comfort and efficiency of the user. With the flip of a switch, the unifrom, non-glare built-in fluorescent lamp can be adjusted to either soft or bright illumination. The all heavy gauge welded steel construction also makes this one of the strongest, and most durable screen inspection tables on the market. PosiTector® 6000 SP Series coating thickness gauges are fully electronic and use magnetic principles to measure coating thickness on ferrous metals such as steel. With the included 1018 steel “zero plate” placed under emulsion or capillary film coated non-metallic mesh, the PosiTector® can give a precise reading of emulsion thickness. 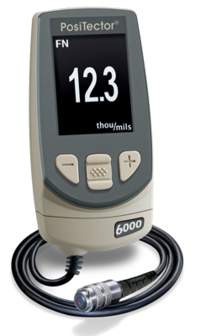 All gauges in the 6000 SP series are ruggedly designed and solvent, acid, oil, water, and dust resistant. Included probes feature wear resistant ruby tips for long-lasting calibration. Both NBC Meshtec Americas exclusive SP models automatically include a “zero plate”—an uncoated steel disc used to zero out the gauge. This can also, however, be placed under a screen or substrate to measure its thickness. 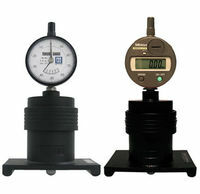 The G-Meter tension meter is newly redesigned and offers several unique advantages. First and foremost, as a gravity-driven device, it never requires recalibration. 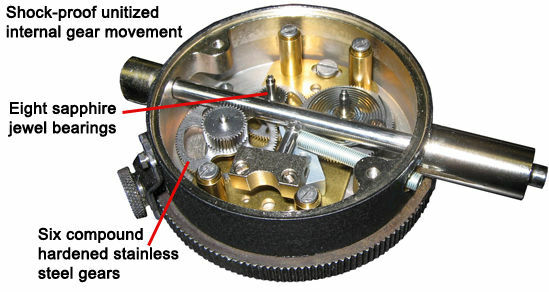 Conventional meters use spring-driven mechanisms that do require periodic calibration service, especially after repair. However, the Dynamesh G-Meter is field repairable. Even after repair, calibration is automatic and continued accuracy is retained. This is an obvious advantage for customers living outside the United States—avoid the time and transportation costs associated with getting other tension meters recalibrated. If you are looking for a user guide, SDS, or other document, please click here to contact us. 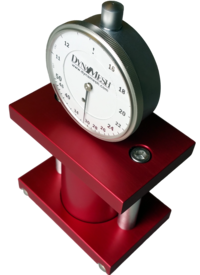 The Dynamesh Mesh Counter is an easy to use tool designed to measure both the warp and weft mesh counts of a particular piece of mesh. 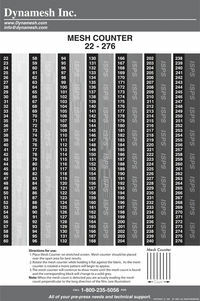 It provides a simple way to identify or confirm the mesh count of a screen—essential for achieving an ideal halftone print. 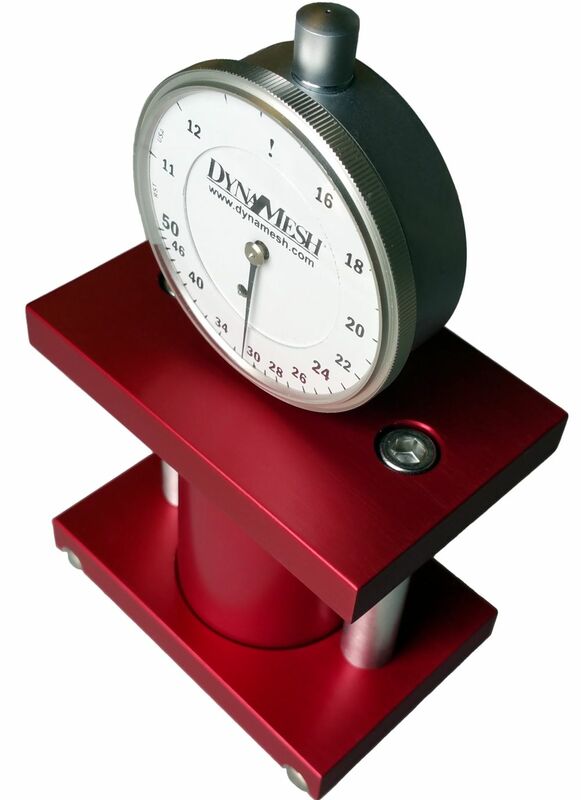 The Dynamesh Mesh Counter is accurate to within one thread per inch. This two piece set covers mesh counts from 22 to 528 threads per inch. Place the mesh counter on stretched screen, preferably over the open area. Rotate the mesh counter while holding it flat against the fabric. As it is rotated, a moiré pattern will begin to appear. 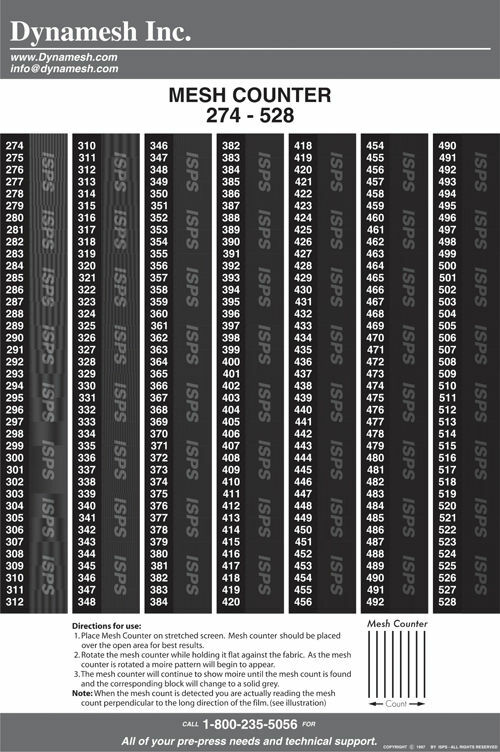 The mesh counter will continue to show moiré until the mesh count is found. Then, the corresponding block will change to a solid gray. 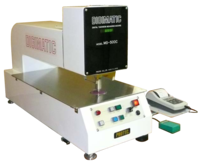 The TQM Aqua-Check is a fast and accurate moisture meter designed specificially for screen printing stencils. Easy to use, the TQM Aqua-Check is simply placed directly on the surface of the emulsion. With the press of a button, the percentage of retained moisture content is displayed on the easy-to-read dial. The dial is color-coded to provide an instant indication of the dryness of the stencil. The TQM Aqua-Check can help prevent the pinholes and premature stencil breakdown caused by screens that are not dried thoroughly before exposure. The ST1E Meter is a mechanical tension meter with stainless steel hardened gears, shock-proof industrial grade internal gear movement and all jewel sapphire bearings. Most other mechanical meters have non-compound, softer brass gears and bushing, greatly reducing their shock-resistance, long term accuracy, and life. The crystal is shatterproof and curved to avoid glare. The heavy-duty protective aluminum housing makes for an incredibly durable meter. 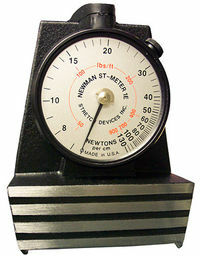 Each Newman ST Tension Meter has been calibrated with weights and instruments that are traceable to the NIST. The DP-1VA is a compact, portable data-logging processor designed to interface with Protec quality control devices. In addition to printing data, it has the ability to calculate and output statistics as well. Data transmission is supported via either legacy RS-232C (serial) or USB cable. 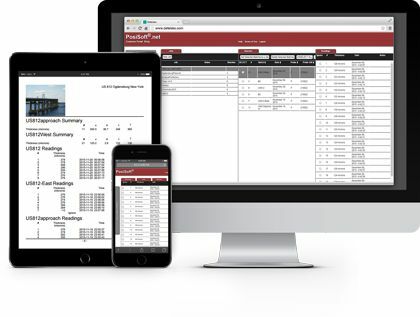 The data logger function allows storage of up to 1,000 pieces of data in internal memory, and batch transfer of stored data to an Excel file via connection USB. This, as well as the 2-way power system (AC or battery), enables portable, on-site collection of data, and easy review or analysis back in the office. For physical output, the DP-1VA includes a built-in thermal line printer, featuring quick printing with virtually no noise. Additionally, the thermosensitive paper has outstanding durability and chemical resistance for long-term storage. 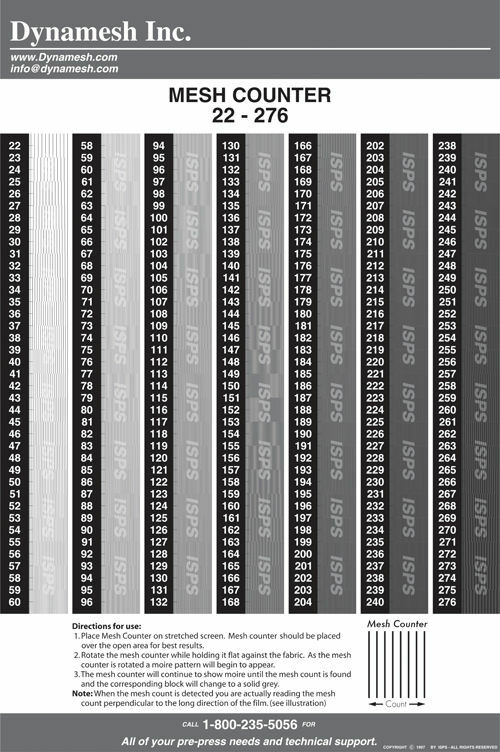 A “D-Chart,” or displacement chart can be used to represent measurement data displacement visually. This can be done right alongside the measurement data, statistical analysis and histogram. 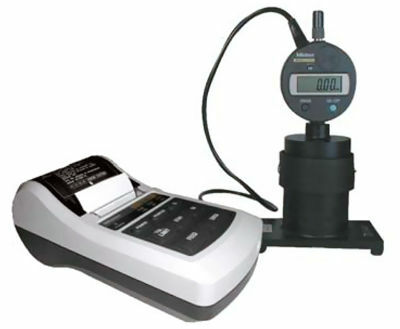 Protec LS Series Digital "Long Scale"
The LS Series Digital “Long Scale” is a portable and accurate length gauge. The large LCD display is easy to read, and data output options combined with the optional DP-1VR printer allow for efficient analysis and recording of results. The LS Series is designed for use with as photographic masks, screen masks, printed circuit boards, and other flat objects. The lightweight design is portable and works well with light tables. 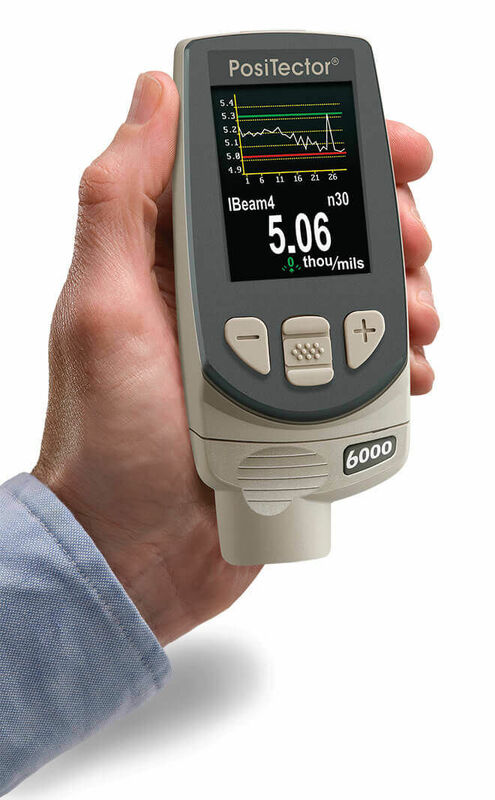 The MG-500C is a cutting edge digital thickness gauge featuring a sub micron indicator. 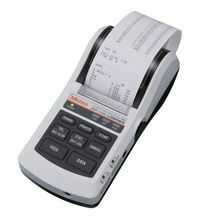 It is equipped with an automatic zero-reset function and, when connected to a printer, provides a variety of data operations, saving time and labor. The design of the MG-500 Series has been continually improved over time and in response to customer feedback. 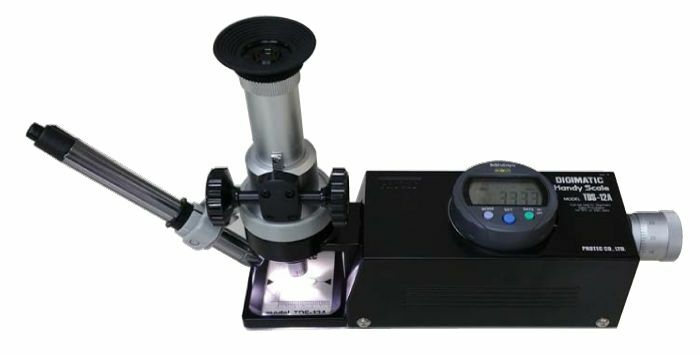 The shape of the measurement table and head, the measurement power (g) and pressure (kg/mm²), and other features have all been adjusted to provide excellent accuracy, especially when measuring soft materials such as mesh or film. 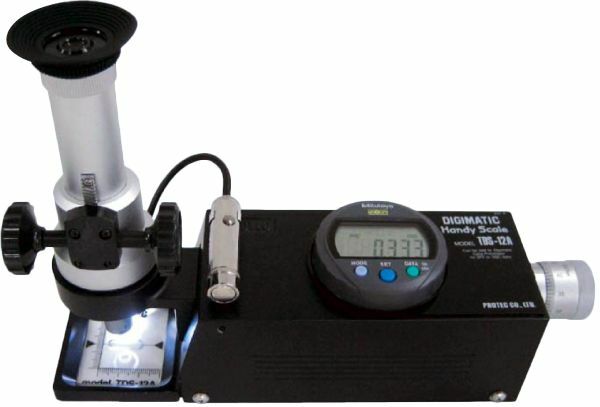 The MTG-08A Metal Mask tension meter is exclusively designed for metal screen masks. Conventional metal screen tension gauges rest on the mesh itself when measuring. However, the hardness of the metal screen prevents the gauge from getting a truly precise measurement. In contrast with that, the MTG-08A’s support points are outside of the metal screen, on the frame, ensuring accurate and precise measurement. The MTG-08A is easy to use, including measurement marks on the support arms to enable precise placement of the measure point. 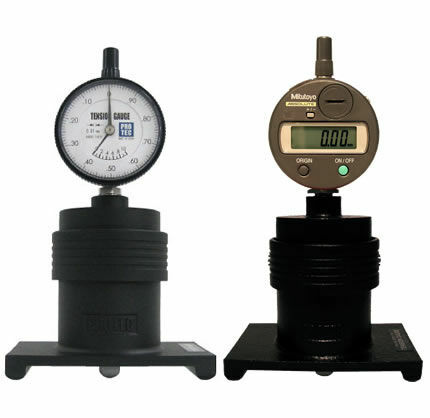 The STG-75 Series is a reliable, accurate, and well-designed mechanical tension gauge. 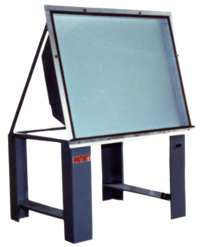 It is a proven design, well-used within the industry in even large and demanding screen measurement applications such as commercial and industrial screen printing. 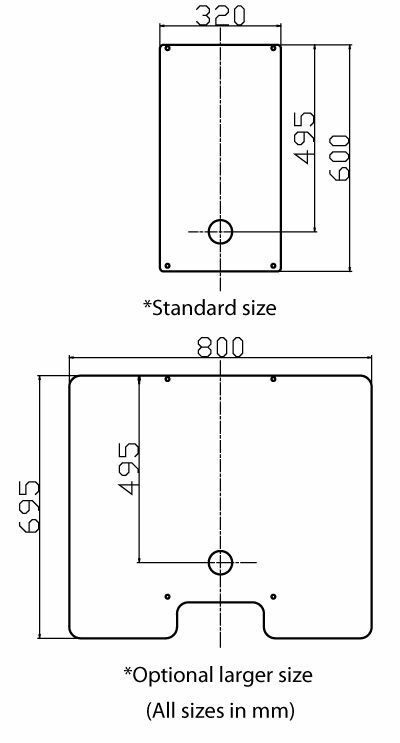 With its broad measurement range, the STG-75 Series is ideally suited for measuring high tension, large format screens, for example, stainless steel. When combined with the optional DP-1VR digital printer, it can be used to create a permanent record of all tension measurements, OK/NG test results, and even be used to create histograms. Please note that these meters display results in metric units only. See downloadable User Guide for metric to Newton scale conversion chart. 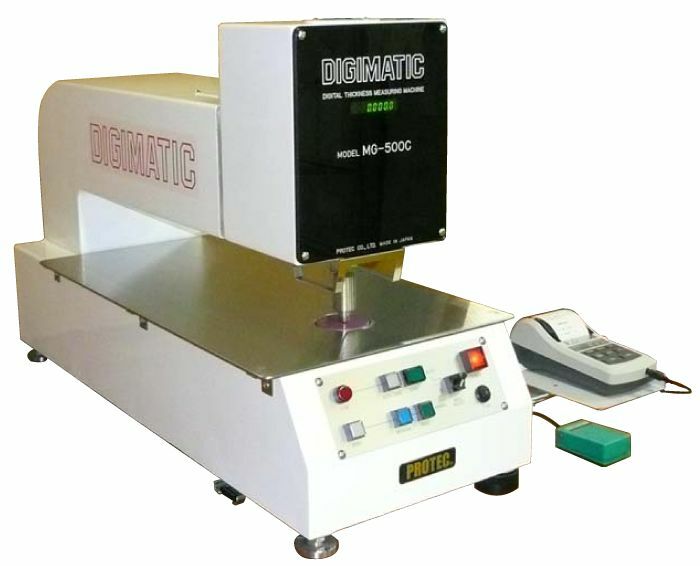 The STG-80 Series is a reliable, accurate and well-designed tension meter designed for use on smaller screens such as for electronic components or textiles. However, with its large measuring range, it can still be used on a wide variety of screen sizes. 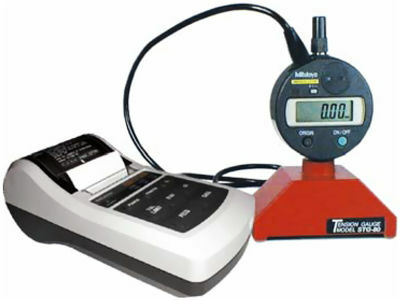 The STG-80 Series is portable and lightweight, and conveniently displays in both metric and newton scales. When combined with the optional DP-1VR digital printer, it can be used to create a permanent record of all tension measurements, OK/NG test results, and even be used to create histograms. 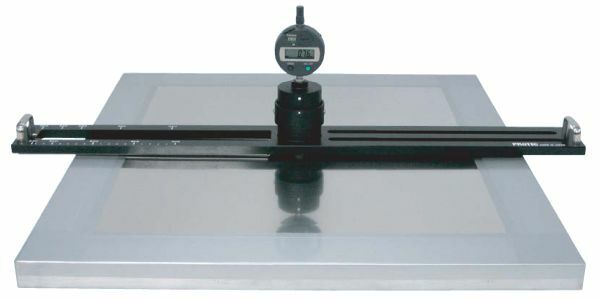 The TDS-12A Digital Handy Scale is a compact, yet highly precise digital length gauge designed for use with photographic masks, screen masks, films, and printed circuit boards. It is perfectly suited for quality control work—accurate to the micrometer and designed to handle the complicated data processing necessary for such applications. It does this via the optional DP-1VR mini processor and printer. Additionally, the TDS-12A’s lightweight design and built in LED illumination make it exceptionally portable.